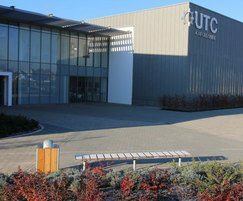 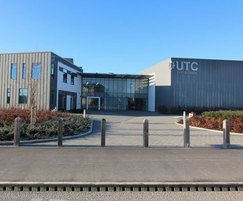 UTC Oxfordshire is a brand new technical college specialising in life sciences, physical sciences and engineering. 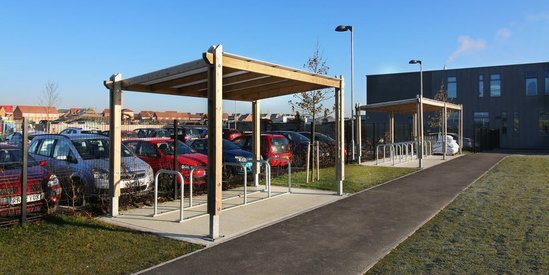 Langley Design worked alongside Kier to provide the UTC with a whole package of street furniture to complete the scheme. 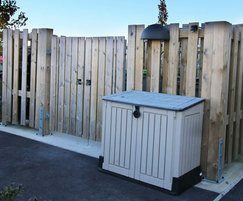 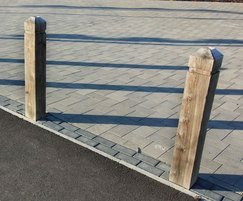 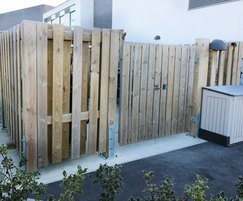 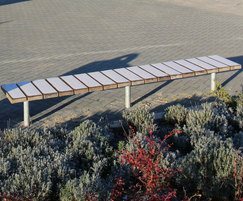 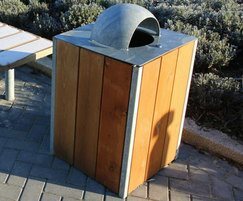 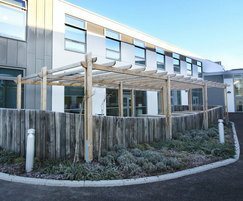 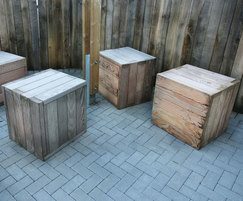 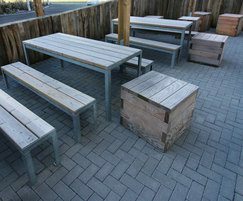 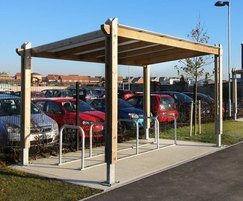 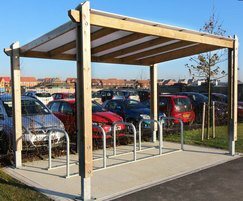 Some of the products supplied included cycle shelters, benches, picnic tables, a timber pergola, bollards, litter bins and cycle racks.